Trying to decide between a DJ or Live Entertainment? Well the decision is over! With Bill Pence Music you can have the variety and versatility of a DJ along with the excitement and energy of a live band! Experience the ultimate in entertainment with Bill Pence Music. Finally you can have it all. The best in DJ entertainment, Live Music and Event Management all at an affordable price. Wide variety of DJ music with the excitement and energy of a live band! Bill Pence has been one of the most well-known DJ entertainment specialists in Northern California for many years. Before starting Bill Pence Music, he founded and served as president and CEO of the largest entertainment company in Northern California. In addition to performing as a DJ and entertainment specialist, Bill Pence mentored and trained dozens of the area's finest DJ's. His experience, professionalism, and flair for entertainment are truly extraordinary. Bill Pence is a sought-after corporate DJ/MC and a phenomenal wedding entertainment specialist. He has served as DJ and master of ceremonies at thousands of weddings, corporate events, and private celebrations throughout Northern California and across the United States. He has a unique ability to read the crowd and connect with his clients in order to understand their needs and desires. Whether you want low key and laid back or high energy and interactive, Bill Pence Music will meet and exceed your expectations. 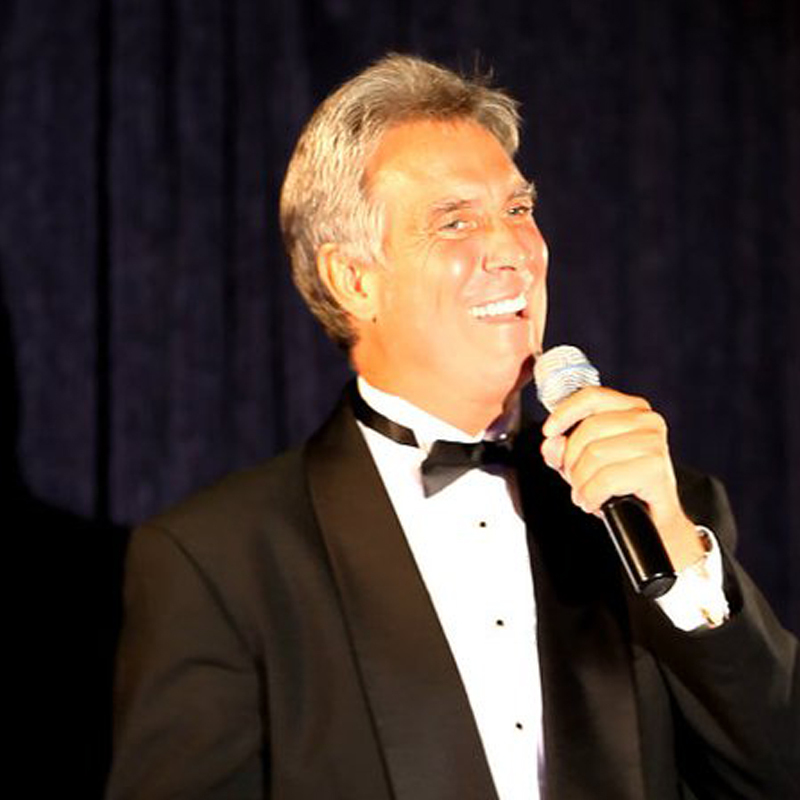 In addition, Bill Pence is a world-class singer and performer who has entertained at hundreds of corporate events, weddings, private parties and public establishments throughout Northern California and around the world. 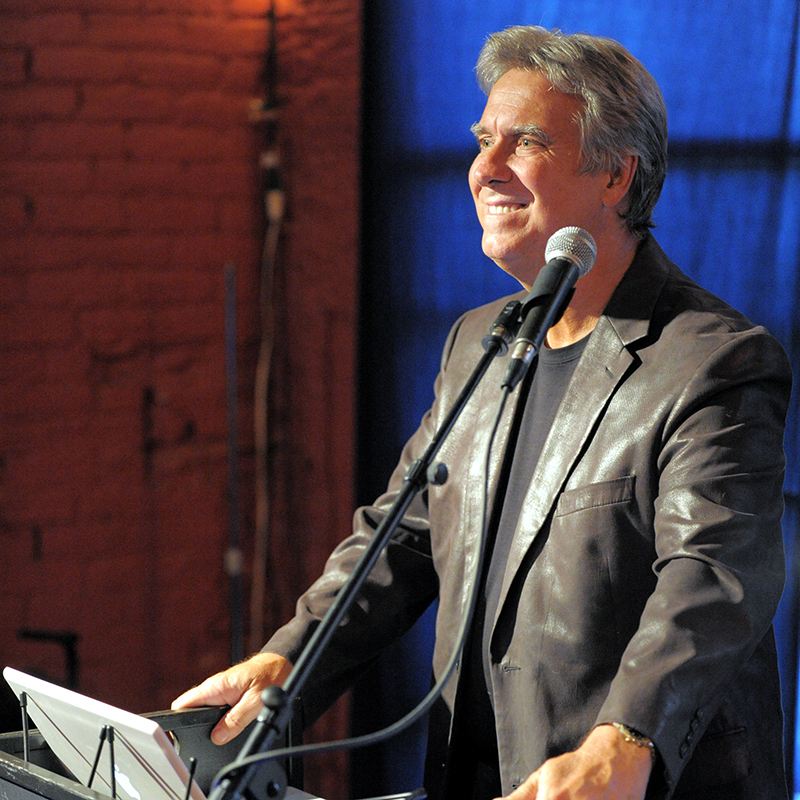 He sings classic hits from 6 decades covering multiple styles and genres. So whether you are looking for the best in DJ entertainment, Live Music or any of the other great services offered by Bill Pence Music, make sure you call and book your event today.